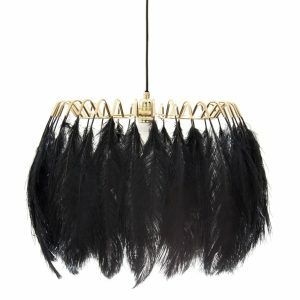 These glamorous feather lamps feature luxurious black or white feathers held in place by a gold metal wire frame. 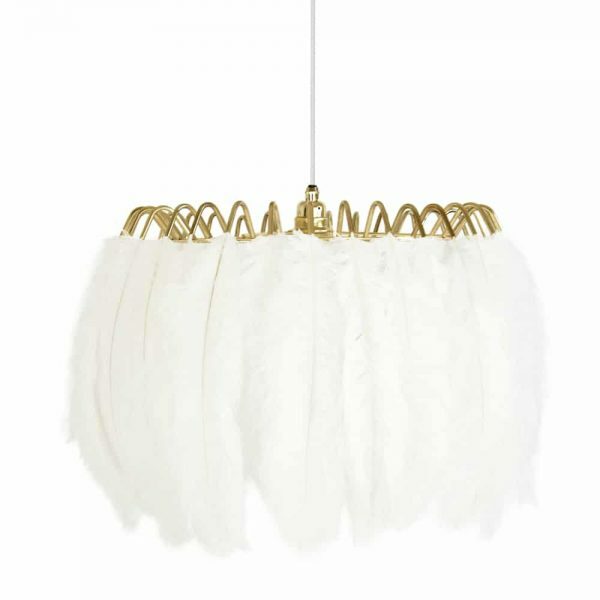 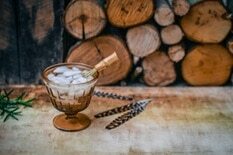 Soft and delicate, the lights are reminiscent of the elegant feather boas and decadent hats of days gone by but the design is totally contemporary. The maps feature a ring of authentic feathers secured by a series of metal gold arms which glow and glint seductively when alight. 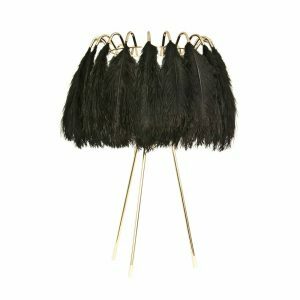 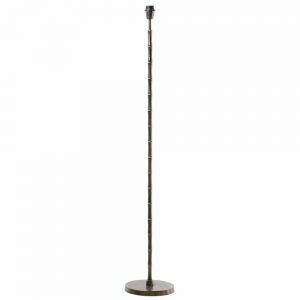 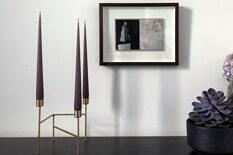 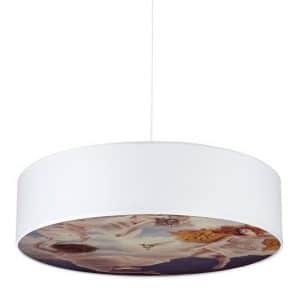 Available in jet black or pristine white, they come as a pendant or table lamp.